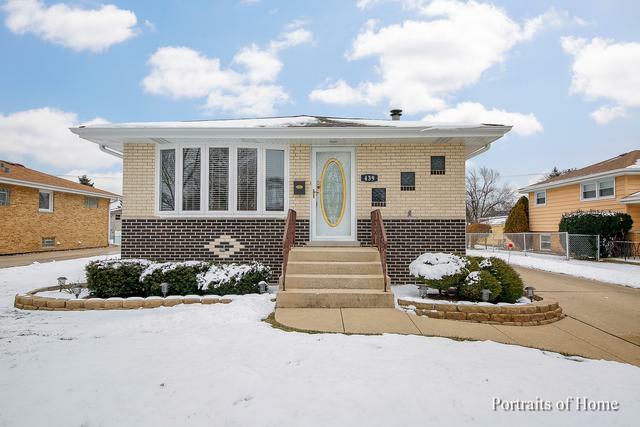 You will not be disappointed in this lovely all brick ranch. 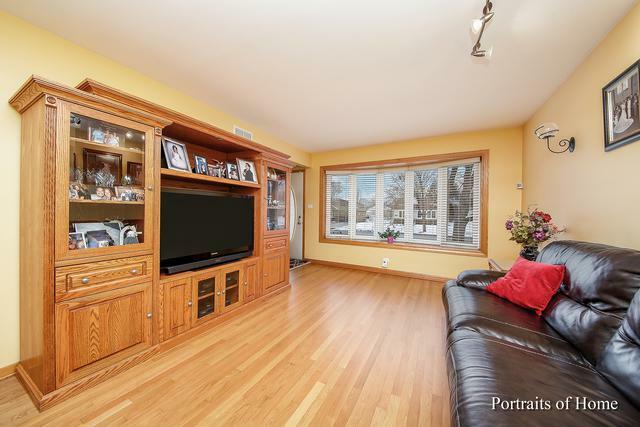 This Light and Bright home has been meticulously maintained by the owners. 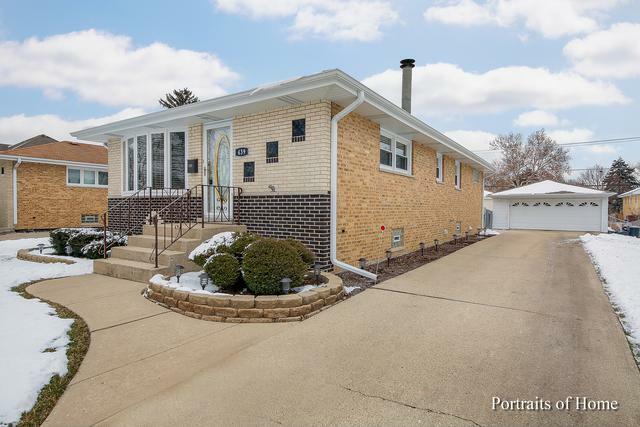 Windows and Doors replaced in 2004, Furnace, HWH replaced in 2010, Ac and Humidifier replaced summer of 2018, SS Appliances replaced in 2014, Roof, soffit fascia and gutters replaced in 2015. Oak hardwood floors in LR & Bedrooms. Porcelain T/O rest of the home. 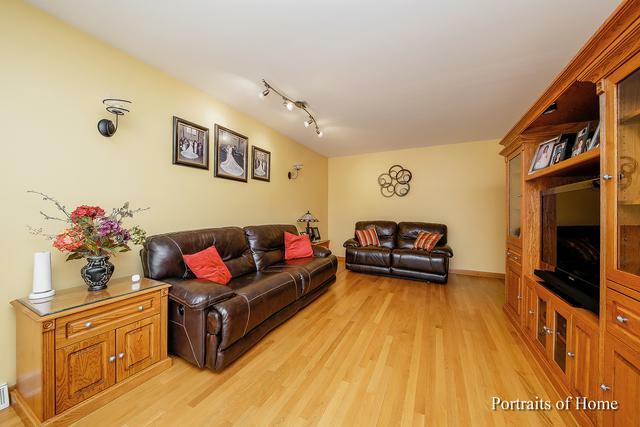 Huge basement with 2nd full bath, fireplace, Large laundry & storage rooms. Generous size backyard to enjoy those summer nights!